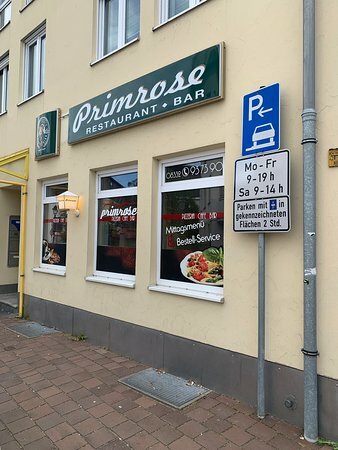 There aren't enough food, service, value or atmosphere ratings for Primrose, Germany yet. Be one of the first to write a review! Need a beer and some good food? Go to Primrose. You would not have may bar options in Ottobeuren, but this place was not great, food is average and be careful, only cash! Get quick answers from Primrose staff and past visitors.